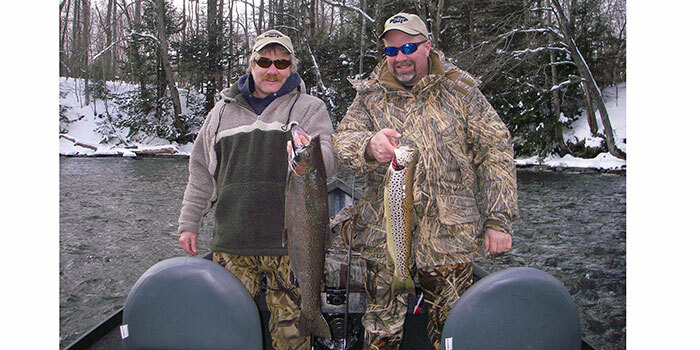 In addition to Lake Ontario Fishing Orca Charters is proud to offer trips on the Salmon River, Black River and in other tributaries and estuaries. 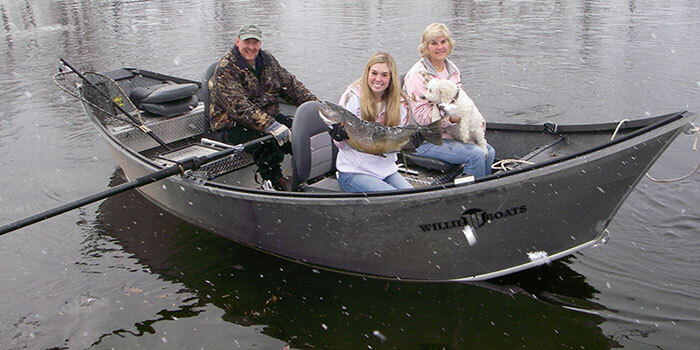 If wading is not your thing, spend a day with us on our Walleye boat or Drift boat. Our experienced team will guide you through a day on the river that you will not forget. With multiple boat options we have the ability to drift, troll, spin fish, fly fish, and rely on the Captain’s decades of practical experience in these waters to help you connect with the fish. 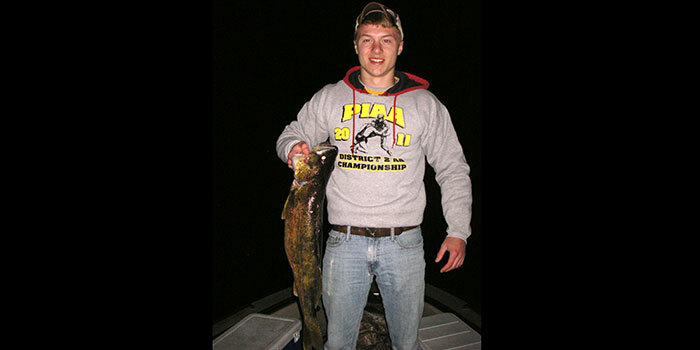 River fishing often produces a mixed bag of Salmon, Trout and Walleye. We also have the experience and ability to target other fish such as pan fish or bass. Be sure to ask the captain what’s running when you arrive. If you are looking for a specific fishing experience, many of our clients find our species matrix helpful when planning their trip. 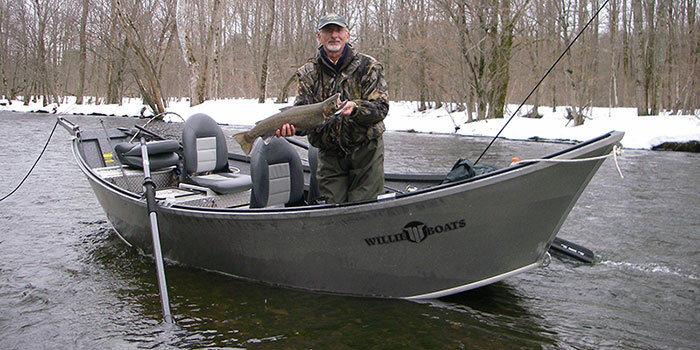 The use of our Walleye or Drift boat allows us to be mobile and provides the flexibility to chase the fish rather than always come out of the same dock for each trip. 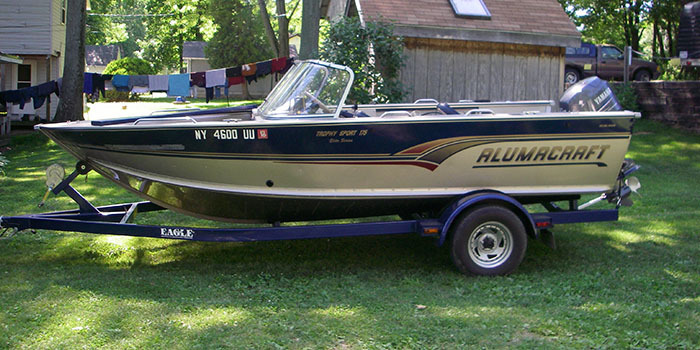 This also allows us to book custom trips and charters.